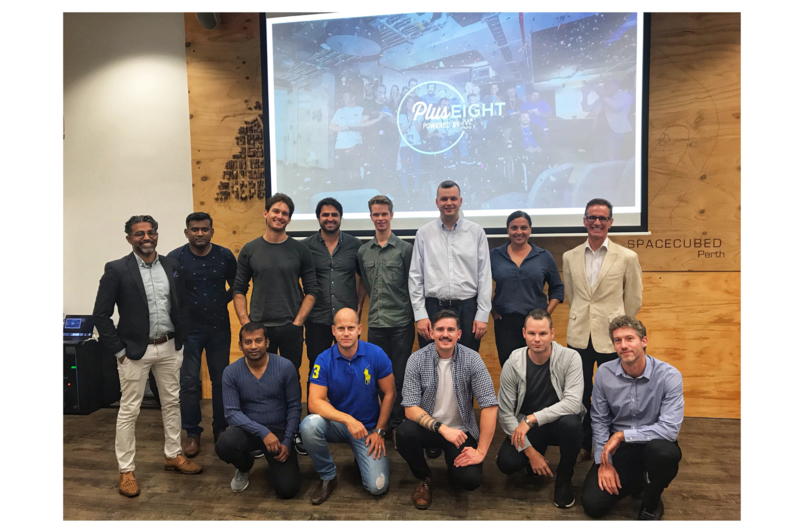 This week at Spacecubed, we unveiled our latest startup accelerator programme aimed to support Australian business ideas and startups, taking them global. 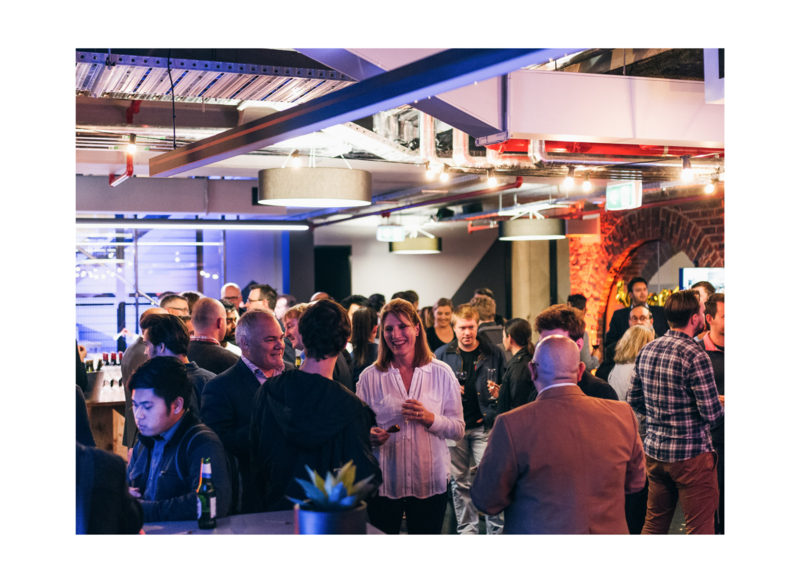 Symbolic of four years of successful leadership, coworking and progress in Perth, the Plus Eight programme - powered by muru-D is the result of two years in the pipeline, and we’re ready to tackle the world and showcase Australian startup and business talent. 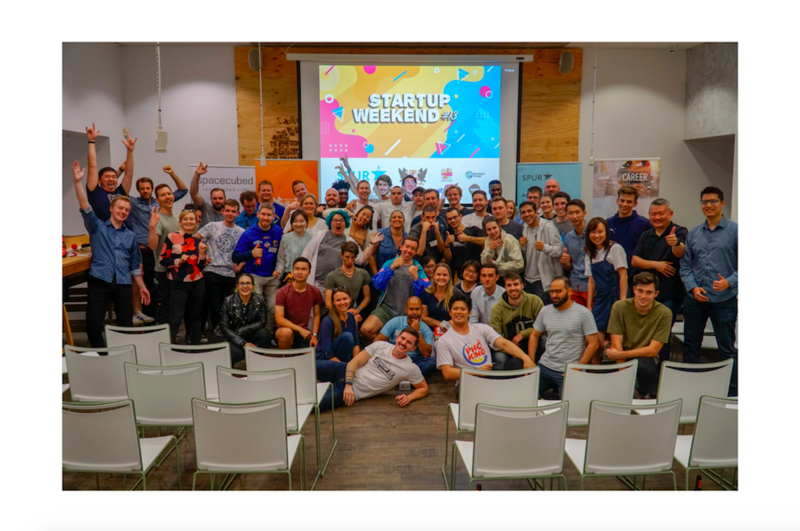 A collaboration between its partners; muru-D, Spacecubed, Seven West Media, Hawaiian and Telstra, Plus Eight will provide local ideas with mentorship, funding and global connections to access rapidly growing markets across the Asian Pacific economies and beyond. As our community is now comprised of all industries, sectors, business-people from all backgrounds; and ranging from large corporates, to local startups, Plus Eight furthers our diversity and allows us to establish new, and elaborate upon existing global connections. With an expected market size of over 3.2 billions consumers by 2030, Perth’s location and GMT+8 timezone (the kicker for the Plus Eight name), mean that the potential for Plus Eight to deliver sustainable success for Australian startups is monumental. 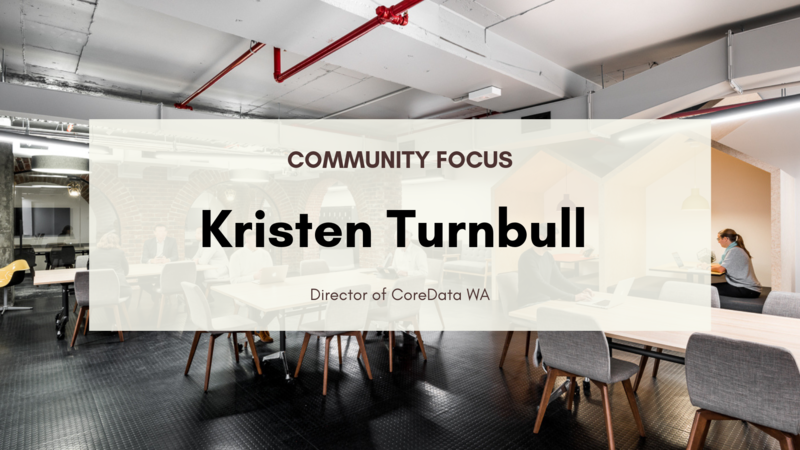 By partnering with large corporates with global reach, and by supporting the startup community in a further and increasingly unique manner, we’re able to generate valid results for Perth. Innovate at Spacecubed and join our community for more exposure to programmes, key business opportunities and networks. Find out about our membership packages here.